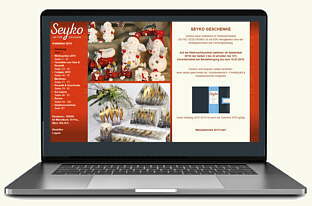 Seyko Gifts - for 24 years now we supply high-quality hand-made candles, ceramic products, decoration, gifts and seasonal items to resellers and traders from all over the world. 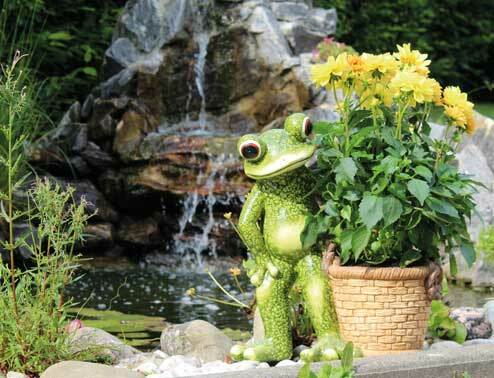 In our assortment you will find not only Christmas decorations, ceramic figures, candles and table decorations made of glass and ceramic, but also new decorative ideas for spring, summer and all the year long. 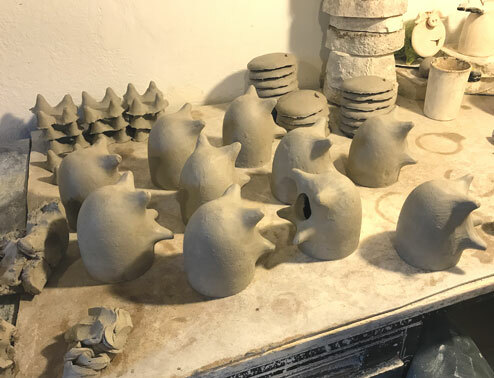 Our ceramic articles, as sample coin boxes, little animal figures or bells, are made of high-quality material in elaborate handwork, and as well as careful hand painted, which gives them an individual, unique character. 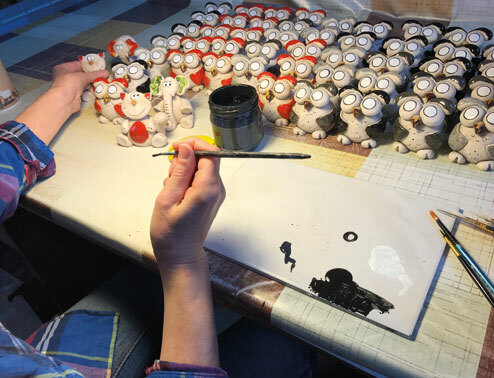 This is how again and again new, small works of art are created, with which we have been convincing our customers from all over the world for many years. Recommended by Santa Claus: The light and smoking houses belong to the topsellers in the Christmas business of the last two years. Our partners profit from our long-standing experience most clearly at the peak of the season, for example in the supply of Christmas markets. 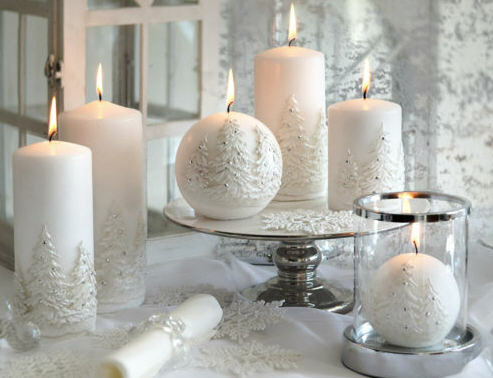 Seasonal decorations and gifts such as candles and Christmas items, as well as decoration ideas for spring and Easter, have a high priority in our program. We offer a large part of the assortment at favorable conditions by preorder, but many articles we also can still deliver at short times due to adequate storage. 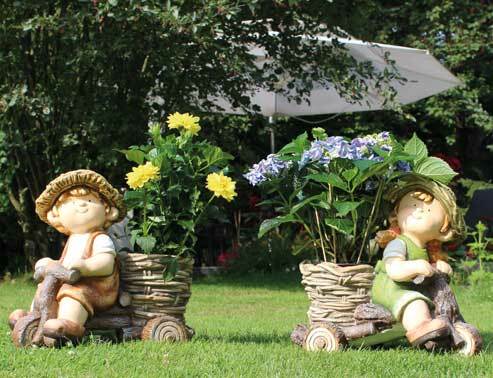 Funny and practical ceramic glasses holders and new table decoration series! The delivery is as from July. 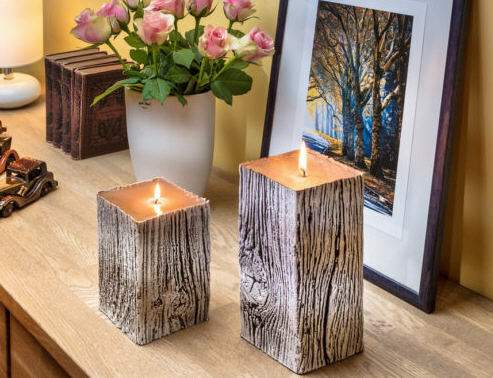 The online catalogue 2019 with many ideas around giving and decorating, the new christmas assortment and gifts for all over the year.